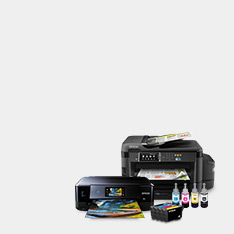 Looking for a space-saving, cost-effective, yet advanced printer? The WF-3720DWF is a great choice for home offices or small businesses. It packs in lots of features including fast double-sided printing, a high-capacity paper tray and a 6.8cm touchscreen. 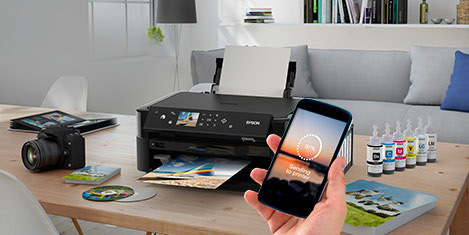 It’s easy to use too with NFC1, Wi-Fi, Wi-Fi Direct and Epson’s free mobile printing apps2. 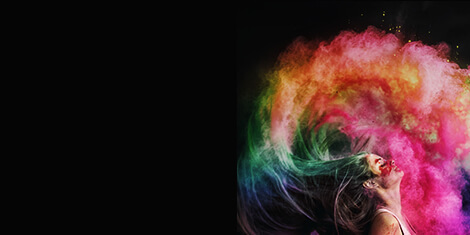 Achieve professional, crisp and clear business documents that are water, smudge and highlighter resistant, with Epson's DURABrite Ultra Ink. 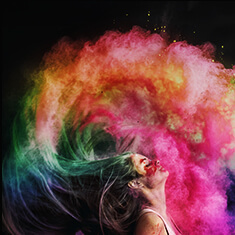 Offering great value, the inks are supplied individually, so you only ever have to replace the colour used. Plus, with XL cartridges you can print up to three times more pages3 - that equates to 1,100 black and 950 colour pages4. 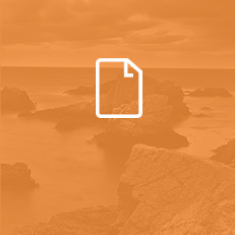 From your home or office, there’s the option to use Wi-Fi connectivity or Wi-Fi Direct for printing from compatible wireless devices without a Wi-Fi network. You can also print via NFC with a simple tap of a compatible Android device on the printer1. 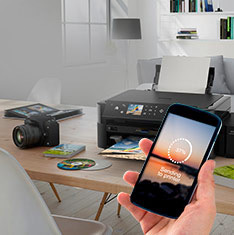 And there's Epson's free mobile printing apps and solutions including Email print, which allows you to send items to print from almost anywhere in the world2.